in cosmetic and restorative dentistry. and doesn’t try to overdo what you need. way to work with me. We deliver state-of-the-art, comprehensive dentistry with a focus on complex dental restorations and cosmetic dentistry. 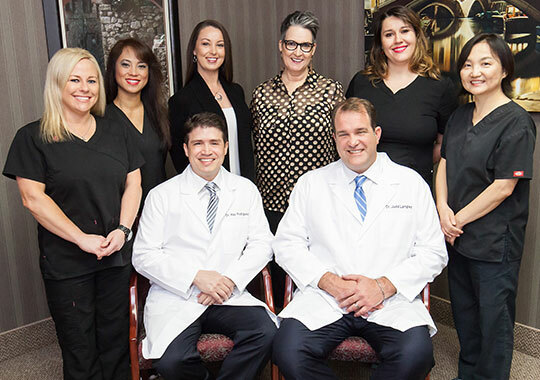 Both of our doctors are board-certified prosthodontists—dental specialists in the aesthetic restoration and replacement of missing and broken-down teeth. No matter what your current oral condition is, we can restore your smile to full health, function and beauty! Our doctors and staff have a warm, friendly manner and treat each patient with individual care. We will make sure you feel at ease and comfortable during your visits with us. As prosthodontists, Dr. Rodriguez and Dr. Langley are specialists in the restoration and replacement of teeth. They have received extensive postgraduate training in all aspects of restoring a smile, from proper bite alignment to aesthetics. 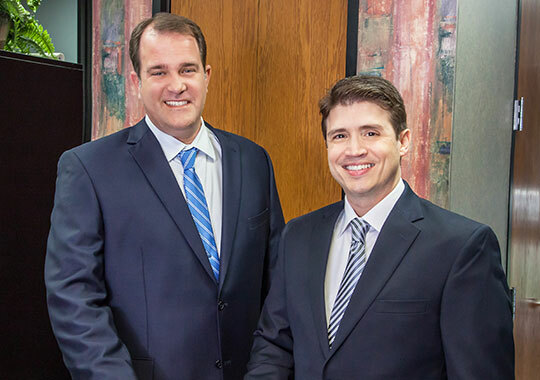 As a result of their training and experience, Dr. Rodriguez and Dr. Langley can handle even the most complex cases. They will give you a healthy smile that is fully functional and that you are proud to show to others. Our doctors are highly skilled in cosmetic dentistry and use top-quality materials to create smiles that are both beautiful and natural-looking. 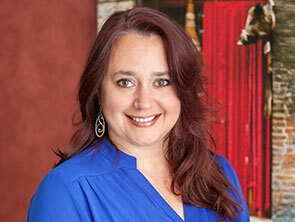 They provide comprehensive cosmetic services, including porcelain veneers, teeth whitening, crowns and cosmetic bonding. Our office has its own on-site dental lab with the latest CAD/CAM technology for designing and milling well-fitting restorations, including veneers and crowns. Our skilled and experienced dental ceramist creates beautiful handcrafted work, guided by our doctors. Thanks to this unique combination of advanced technology and skilled craftsmanship, we can give any patient the smile they have been looking for. 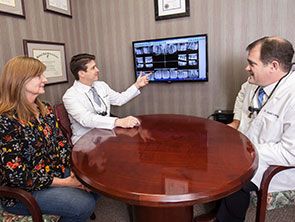 Dr. Rodriguez and Dr. Langley have partnered with highly skilled implant placement specialists to enable patients to receive full state-of-the-art dental implant treatment in the comfort of one office. 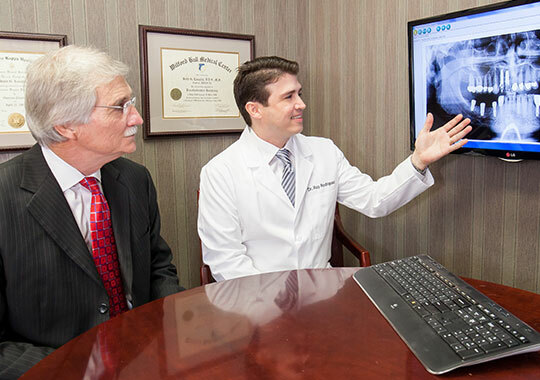 Our surgical specialists come to our office to perform the necessary procedures. 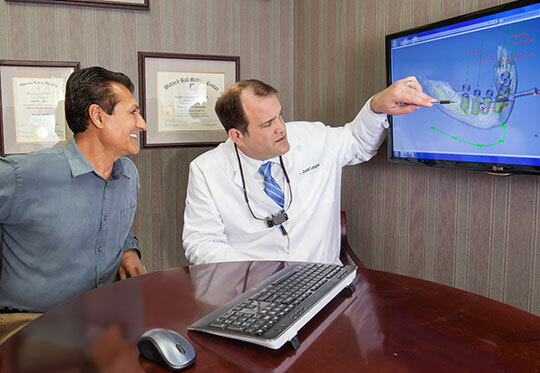 We use state-of-the-art 3D diagnostics and implant planning software to accurately plan the implant placement. 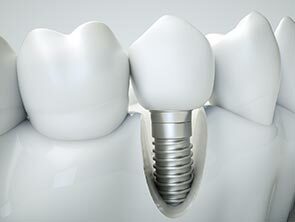 Dr. Langley and Dr. Rodriguez guide the treatment with the end result always in mind, ensuring the implants are positioned precisely to support the replacement teeth, which will result in a well-aligned bite. Using the revolutionary All-on-4 procedure, we can provide a full arch of stable, permanently fixed-in teeth that provide nearly full chewing power and are fully stable in the mouth. After initial diagnostics and treatment planning, you will come into our office and receive any necessary extractions, implants, and functional replacement teeth—all on the same day. We craft our All-on-4 replacement teeth out of state-of-the-art zirconia porcelain, a highly lifelike and durable ceramic that is among the latest advances in dental materials. Thanks to our unique combination of specialists and a highly skilled dental ceramist in our own dental lab, we are in full control of your entire treatment, and can give you top-quality teeth with the highest standard of care.